The Towers boasts two 28-story buildings, which includes eight grand penthouses. Only five of the eight grand penthouses are still available. Pricing is down almost 50% from the peak of the real estate market just a few years ago. 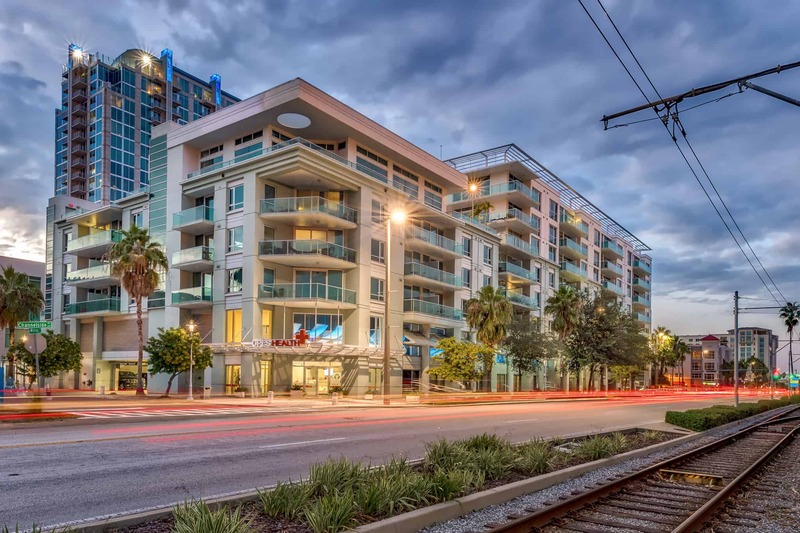 Attractive financing options with as little as 5% down, outstanding water views and a prime location close to downtown Tampa is the draw for many who desire urban living and luxury. I’ve always loved the water views and expansive balconies, which are a rarity to find in the Downtown area. There just isn’t any other hi-rise that compares in price or square footage. The grand penthouse went from 1.6 m to 899K. A smaller Jr. Penthouse , you can see the You can see the floor plan here. One of the most popular 3 bedroom/3 bath units, St. Croix model has a 662 sf wrap-around balcony. Here’s the Towers of Channelside St. Croix floor plan. Short sales and foreclosures are also rare; the people who purchased planned on living there or making this their second home. Many buyers and investors are paying cash as well. If you’ve been on the fence and haven’t seen what this luxury waterfront condo building has to offer, now may be your last chance to get the deal of a lifetime. For more information on any units for sale, or short sale and foreclosures please contact us. Rae is so successful in this economy because she thinks outside the box and utilizes her skills and experience to provide top notch service to her clients.